The Converter to Get Rid of Compatibility Problems Once and for all. You may have been confronted with the situation that you are unable to play RMVB video files on Windows 10, then you find out that Windows Media Player Windows 10 no longer plays RMVB files anymore, not like before. The best way of solving your problem is finding a simple and useful third-party RMVB player for Windows 10 for yourself. 5 free recommendable RMVB players with corresponding pros and cons are introduced in this article. RMVB (RealMedia Variable Bitrate) is an earlier stage of high definition, high compression ratio, mostly used to save multimedia content natively video format developed by RealNetworks. It differs from the original RM format a lot with its “variable bitrate” and has outstanding playback performance but it has gotten less popular due to poor compatibility and copyright issues. Now, RMVB format is no longer supported by Windows Media Player Windows 10. In that case, it leads to the fact that a lot of people who are using Windows 10 have to unwillingly put aside their high-quality RMVB film collection because they don’t know how to play RMVB files on Windows 10, which is quite a shame. Those issues can be solved rapidly by choosing a good third-party RMVB video player. Download it to your computer, and it will be your farewell to all troubles. If you think it’s troublesome to choose and download a video player, Free HD Video Converter Factory is a good choice. It’s not only a video player that supports almost all formats but also a powerful format converter, which supports 300+formats and devices. It helps you to solve all your video compatibility problems once and for all. The recommended free RMVB video players and their pros and cons are as follows. They all support most video formats including RMVB and they are all free. Let’s play RMVB on Windows 10! 1. The official player of the RMVB format developer - RealNetworks, it’s a perfect RMVB media player. Its playback performance of RMVB format videos is unquestionable. 2. Its function of playing online video is in the top of the line of its kind. And it allows you to download videos from websites. 3. Supports you to record video/audio. 4. With the support of RealTimes mobile companion app, you can watch RMVB videos on the go. Pros: Straightforward operate button, provide cloud storage service. Cons: Annoying foisting toolbars, ads in free edition. 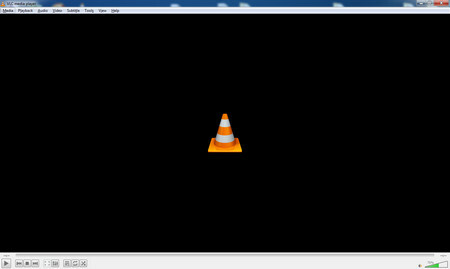 1.The fact that VLC Media Player is extremely powerful and open-source makes it stand out from the rest of most players. 2. It supports multiple platforms and almost all video formats, even supporting Cortana voice commands. 3. It allows you to download video from popular video-sharing sites like YouTube. 4. Flexible video editing function, for example, merge videos. 5. As a perfect Windows 10 RMVB player, it allows you to pre-play videos before it’s fully downloaded, it plays most codecs without codec packs, and it’s able to play the RMVB video files that are within ZIP files without unpacking them. Platform Supported: Windows, Linux, Mac OS X, Unix, iOS, Android and etc. Pros: Totally free, multifunctional, powerful at every function. Con: Complicated option buttons. 1. Able to open file from local and disc. 2. As its name suggests, it allows you to play Blu-ray disc/ISO file. And it supports Dolby and DTS, so that this player can meet your high viewing enjoyment demands. 3. Run smoothly when playing high definition videos. 4. Automatically optimize video/audio quality without power manager setting. Platform Supported: Windows and Mac. 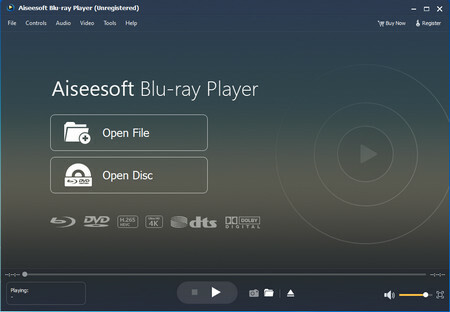 Pros: Eye-pleasing interface, pleasing free edition experience, outstanding high definition videos playback performance. 1. 12 languages supported installation package. 2. One of the best 360 Video Players. 3. You can search for subtitles for your videos in its database if you don’t have and need one. 4. Supports remote control on smartphone. 5. Play VOB Files Smoothly. 6. The interface is clean by sight. Platform Supported: Windows XP SP3 or later. Pro: It’s a great VR and 360-degree video player. Cons: Hard to get started. Ads everywhere, even in the installation package. 1. 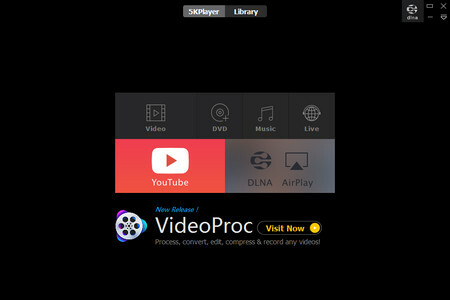 Supports DLNA and AirPlay, allows you to transfer files between personal computers, mobile devices, and home devices while maintaining original quality. 2. Fast speed of processing videos with the support of Nvidia, Intel, DXVA 2.0. 3. It allows you to download multimedia resources from online, you can download videos from YouTube, Vimeo, Dailymotion and etc. And download paid audio from SoundCloud, Bandcamp to MP3 and other audio formats also. 4. You can easily get to live stream (such as BBC Sports and CBS Sports) with it using an URL. 5. One of the best free DVD players for Windows 10. 6. Plays 5K videos as its name suggests. Pros: Support streaming via DLNA and AirPlay. Cons: Hard to get started. Difficult to operate, the option buttons are tiny. 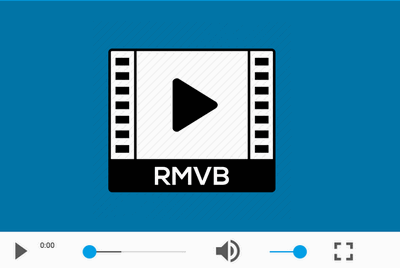 The compatibility of RMVB format will get poorer and poorer in the future, for those with RMVB video collection, I suggest that you should use video convert software to convert your RMVB files to popular format such as MP4, MKV and AVI so that you are able to play them on any device. 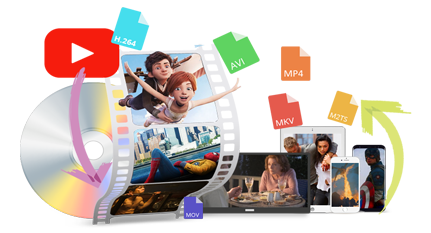 That is a way to get rid of compatibility problems once and for all, and I highly recommend Free HD Video Converter Factory for you to convert RMVB videos. It’s free, clean, easy to get started and powerful.